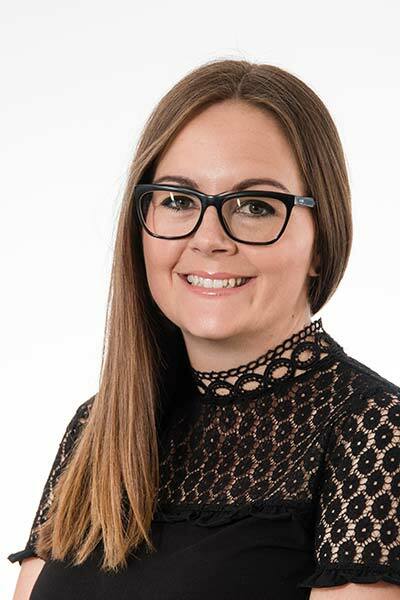 Ashely has been working in real estate for 7 years and brings a wealth of experience to Property Management. She is bright and enthusiastic and her attention to detail and the people skills she has makes her a valuable asset to the company. 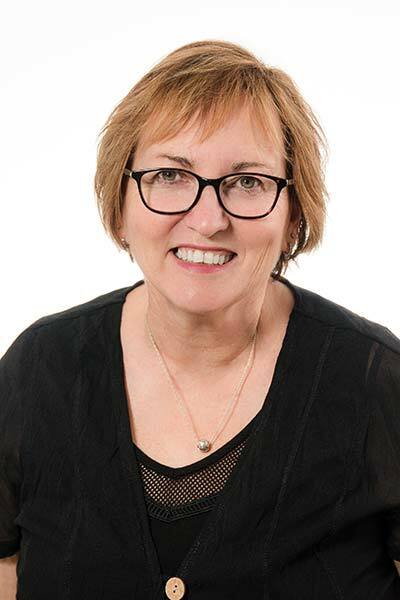 Tracy has been involved in the local real estate industry for over 10 years and is looking forward to fulfilling her passion for property management. 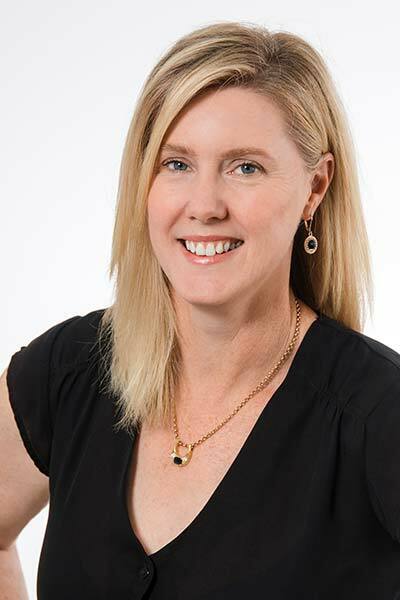 Tracy grew up in the Manning Valley, and then pursued a rewarding career in administration and personal assistant roles across the Sydney city region before moving back to the Great Lakes area. Tracy enjoys working with the dynamic team at Pacific Coast! Vicki has been a local business owner for many years and has an abundance of knowledge with a desire to promote the area and our industry. Working with the company for many years, she brings a wealth of experience to the office. She is extremely resourceful, reliable and capable of any task. 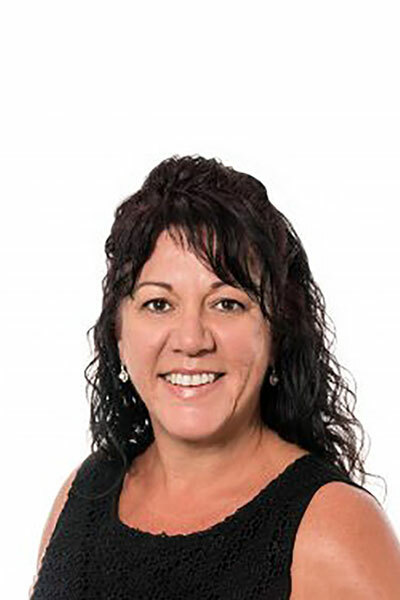 Originally from North West Sydney, Alicia joined Margaret Price Real Estate, now trading as Pacific Coast Property Network, after relocating from Bourke in outback NSW. 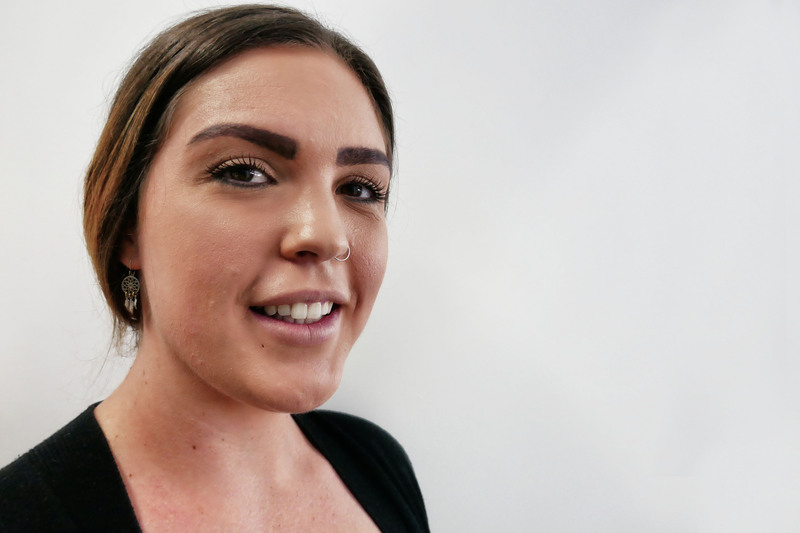 Previously working in Customer Service and Litigation, Alicia’s glass half full attitude and eye for detail assists our Sales Team to ensure a smooth purchase or sale transaction. Marzena has been successfully operating her own B & B for many years and brings to us her wealth of experience in making your holiday that perfect experience. She has over 25 years of legal experience, customer service and office management. Her strong personal interest in Real Estate will assist in helping you with all your rental enquiries. 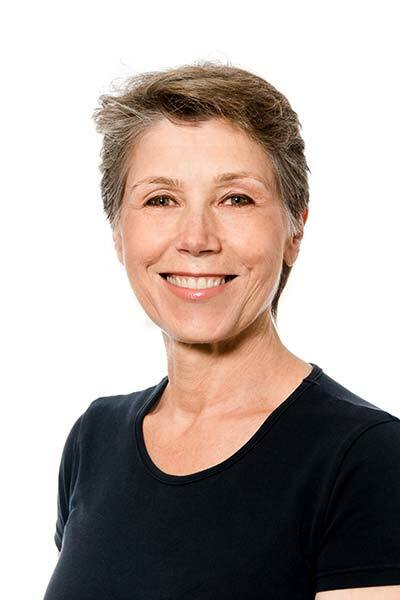 Julie is the property manager for Margaret Price Real Estate, now trading as Pacific Coast Property Network, and is one of the most important team members. She oversees the smooth running of the whole department and has been with the company for over 10 years. 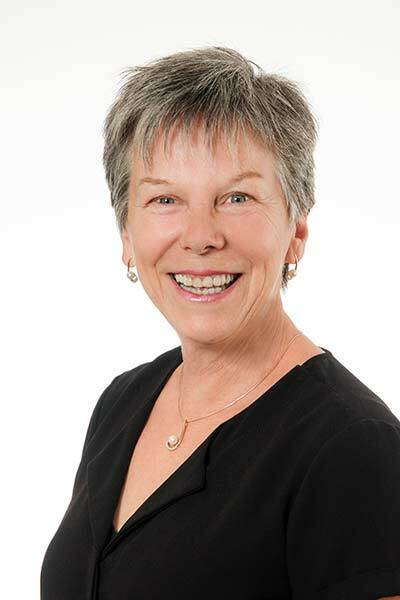 Property is a passion for Julie, and also her caring for a Landlords property is exceptional. 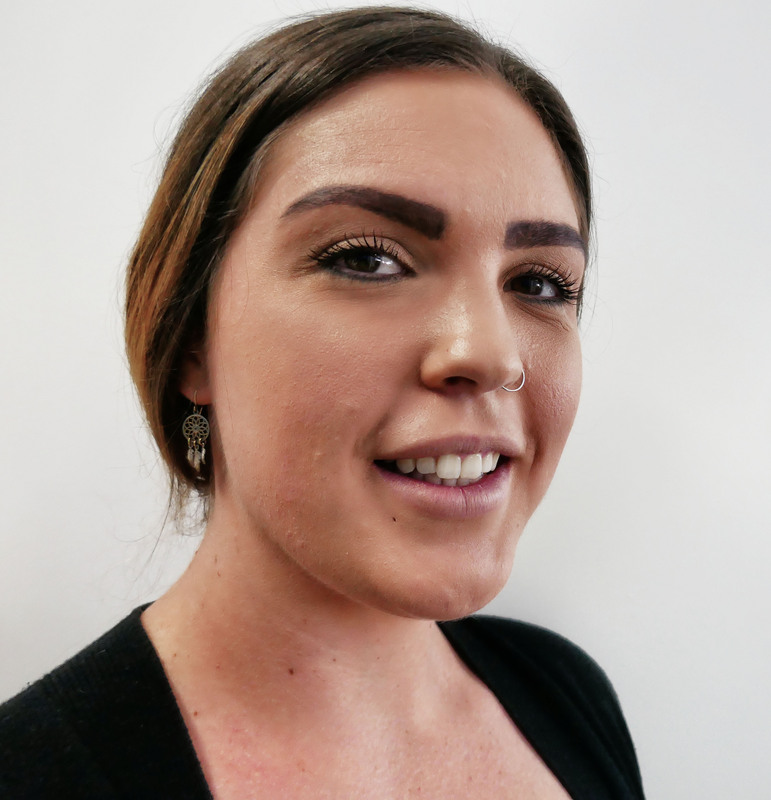 She brings a wealth of skill and enthusiasm to the property management department, giving an excellent level of service. 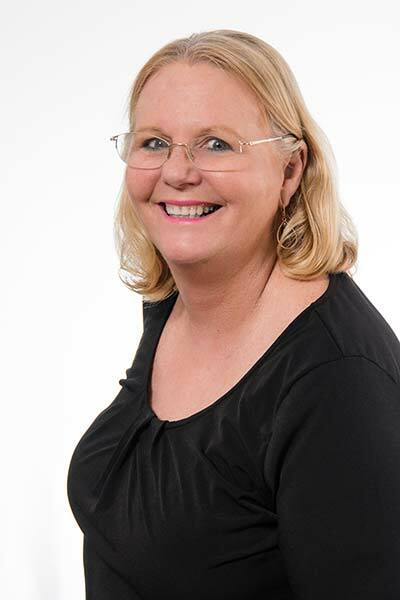 Norma began working in Real Estate in 1998 specialising in rural, residential and lifestyle block sales and joined Margaret Price Real Estate, now trading as Pacific Coast Property Network, ten years ago. During this time, she has achieved outstanding sales and exceeded sales expectations. 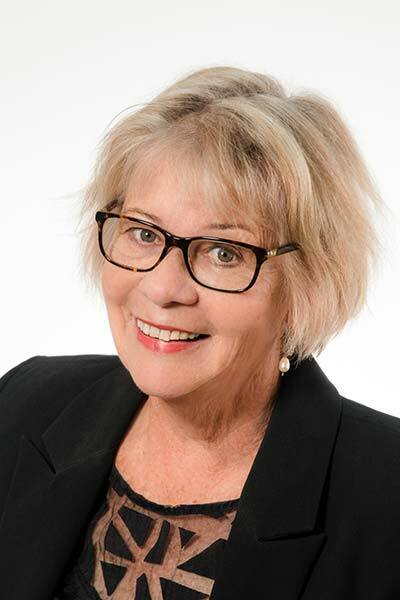 When it comes to buying or selling your home, Norma’s proven sales record, wealth of experience, honesty and approachable manner make her your greatest asset.